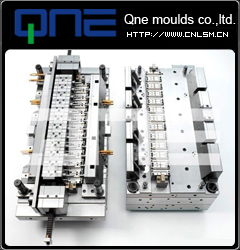 Company registered capital of RMB fifty million, factory area covers more than 13000 square meters. Industry without regional restrictions enterprise. First set up overseas branches Korea QNE electric.,Ltd directly. More than 500 specifications are approved by UL. Pass the TUV rheinland technical supervision service (Guangdong) co., LTD of factory field depth certification. Won science and technology enterprises in zhejiang province honorary title. Won Zhejiang province(Wenzhou city) the title of growth companies. 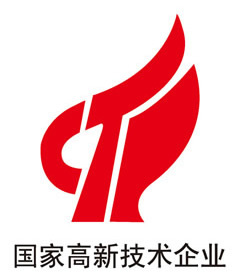 The thirteenth Yueqing city famous trademark honorary title. Yueqing (industrial enterprises above designated size) comprehensive evaluation of benefit per mu class A enterprises.